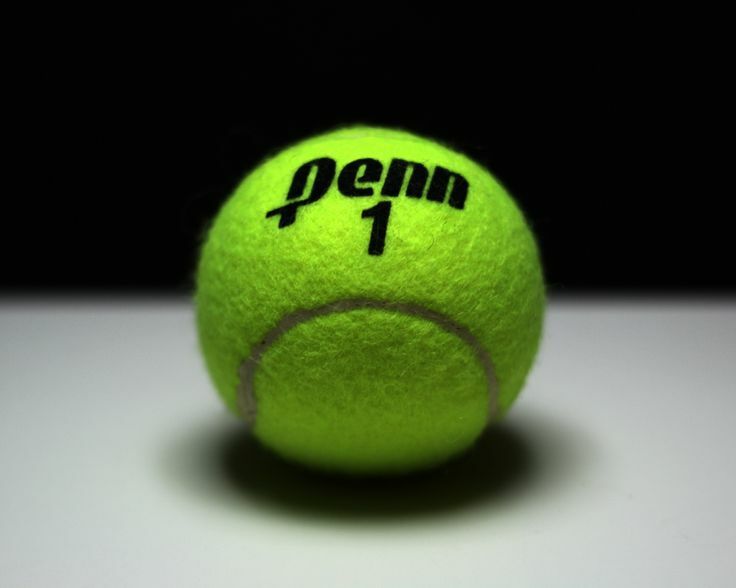 Penn posted a 5-0 victory against Elkhart Memorial on Tuesday, Sept. 27, in the final regular-season match. The Kingsmen now enter IHSAA Sectional action on Wednesday, Sept. 28, at Penn. The Kingsmen play Marian at 4:30 p.m.
A.J. Antonelli (Penn) beat Brandon Bailey (Memorial) 6-0, 6-0. Owen Kleppe (Penn) beat Mike Troyer (Memorial) 6-2, 6-0. Siddarth Das (Penn) beat Chris Troyer (Memorial) 6-3, 6-0. Cole Pollyea/Mason Lee (Penn) beat Justin Walter/Brett Wilson (Memorial) 6-2, 6-2. Eric Spaargaren/Jack Spalding (Penn) beat Tryston Swartz/Dylan Lundgren (Memorial) 6-2, 6-1.